If you like waterfalls this is a nice place to stop off we were on our way home from Nashville. We decided to stop over in Rock Island State Park and do some short hike. 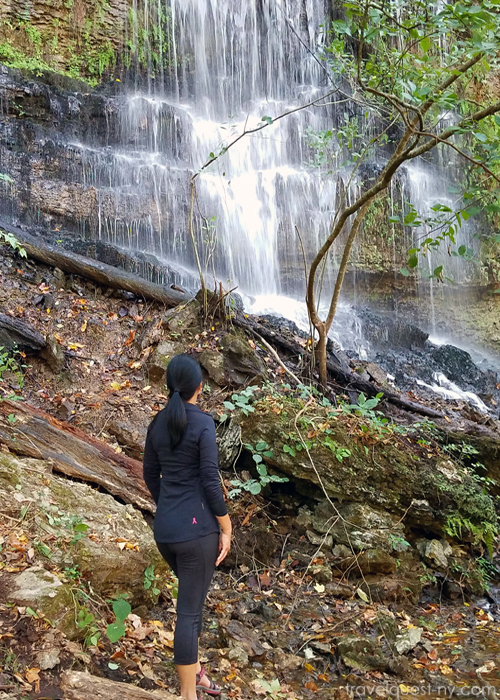 We took the steps down to the falls area and have to say they are moderate, treacherous in both directions - wear proper hiking shoes, its rocky and some part is muddy. Unfortunately we were on the wrong side of the Twin Giant Falls our GPS is not being helpful either. Instead we are leading to one of the few small waterfalls in the area. 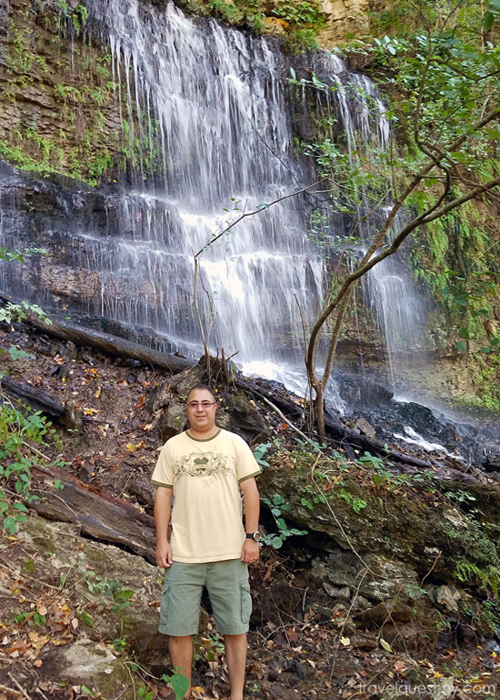 This is our first time in Rock Island and we will go back soon to see the famous Twin Falls. Several beautiful water falls that flows out of the side of a mountain, rocky river bed and some rapids. You can do a whole day of hiking out there and not run out of trails for sure. Lots of picnic spots all over and some of them were empty so if you want to have quiet time in nature you can do that. All the trees with the leaves changing were gorgeous. On top of this, it is free to enter, and certainly not crowded. There are plenty of views that are picturesque when your there. 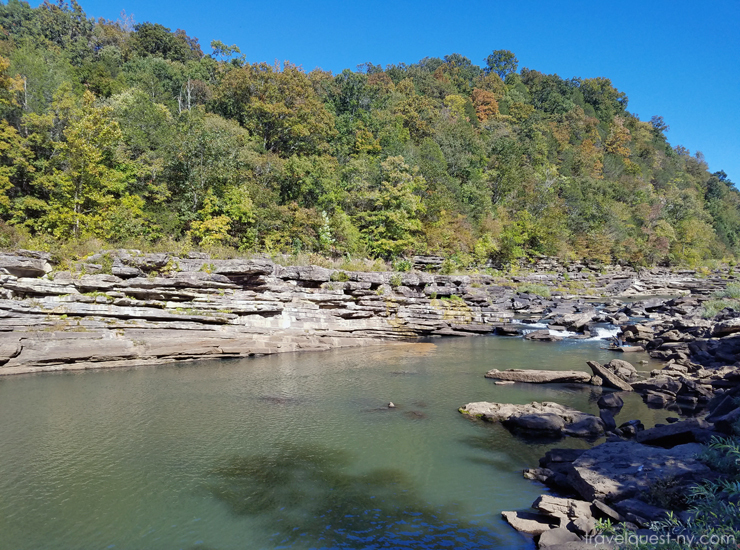 This area is fairly rural but you should check it out in you're ever in middle Tennessee. Address: 82 Beach Road, Rock Island, TN. I'm amazed that Tennessee offers things like this for free. This is such a beautiful area and you can see several cool things in a fairly small area. Tennessee is one of my favorite states to visit. There is so much to see and do there no matter where you go! This park looks lovely. I will have to put it on my places to visit. My husband went to Tennessee for college and he has not heard of Rock Island! I showed him this post and what he missed. Love the waterfalls, so pretty! What a breath-taking location! I would love to be able to visit here some day. Perfect road trip destination! We just love chasing waterfalls and this looks like a wonderful place to do just that. I can imagine taking a long hike and stopping to enjoy a hand packed gourmet picnic. Thanks for sharing this lovely spot. Wow this looks like a great place to visit. I love checking out state parks! They are so pretty and always have the best views, the ones here in Iowa are pretty nice but I want a waterfall! Beautiful! 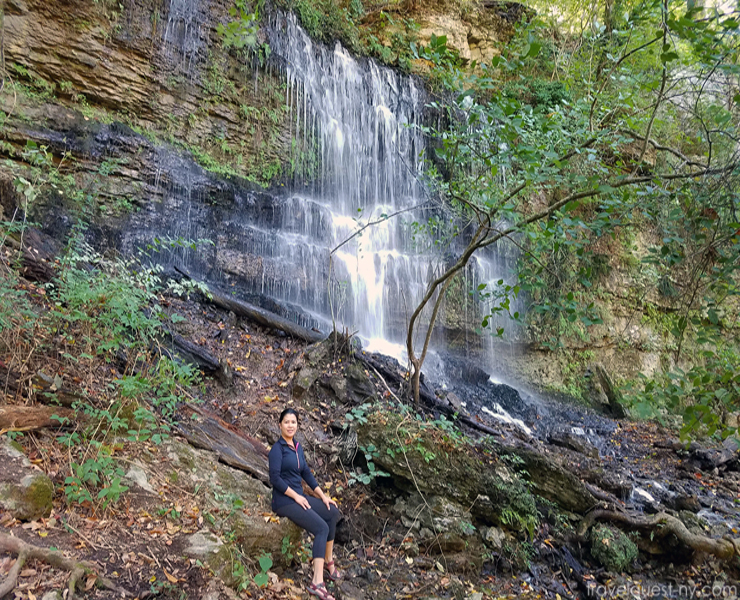 I am always mesmorized by waterfalls. Seriously, I could look at them for hours. 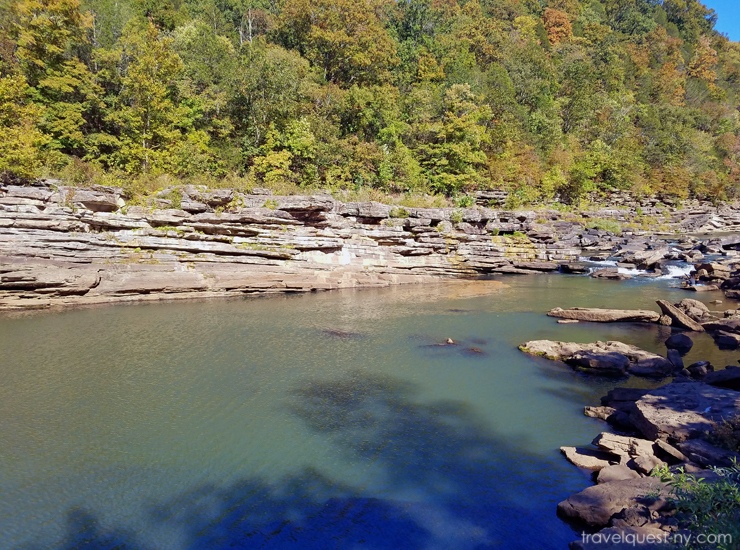 We live in a very rural area of Southern Missouri, filled with State Parks, springs and caves. So fun to explore on a weekend and its free! Wow what a beautiful place to visit. I love taking the family on road trips to state parks here in Colorado. We are so blessed with some amazing getaway locations.